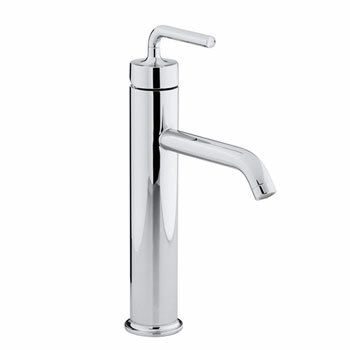 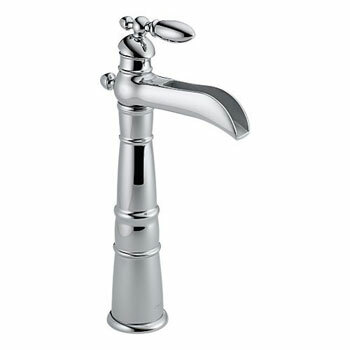 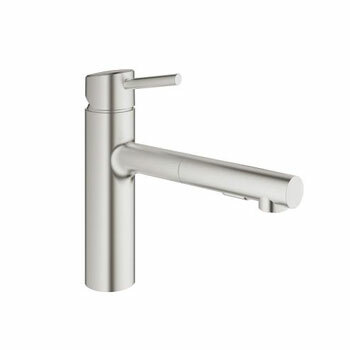 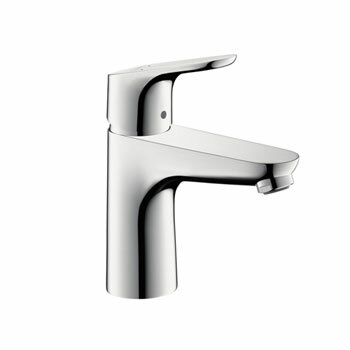 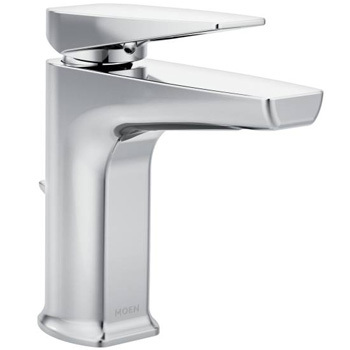 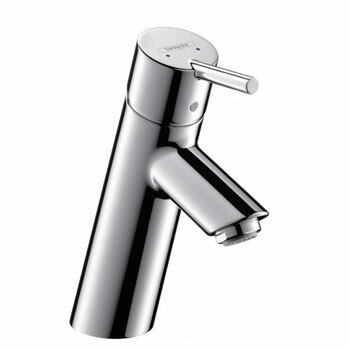 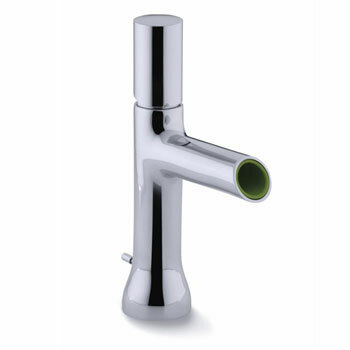 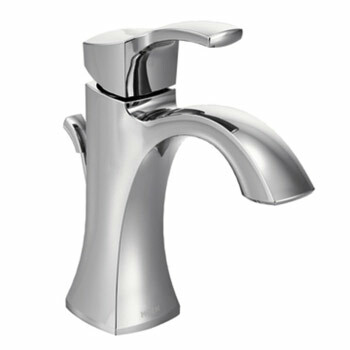 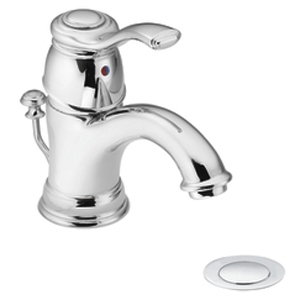 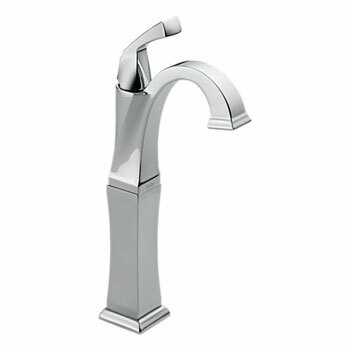 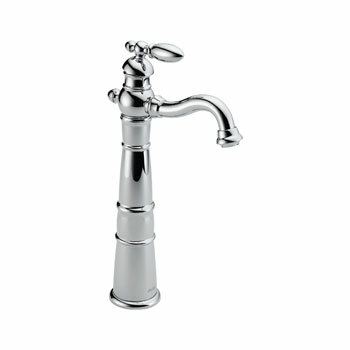 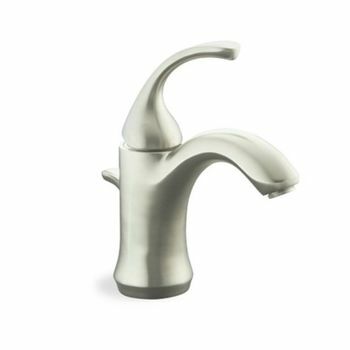 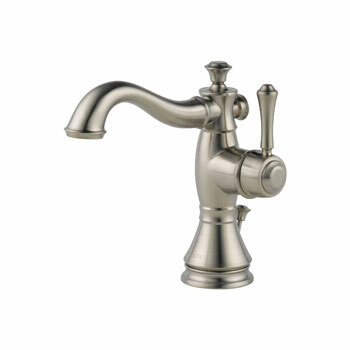 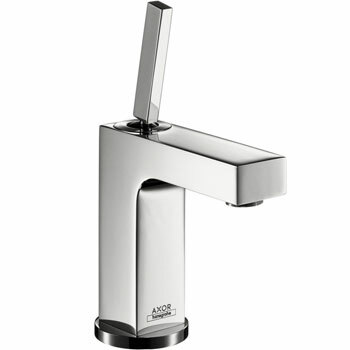 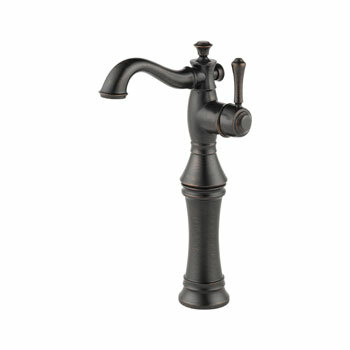 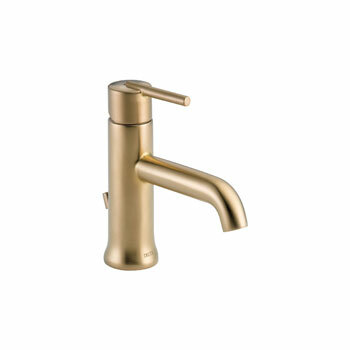 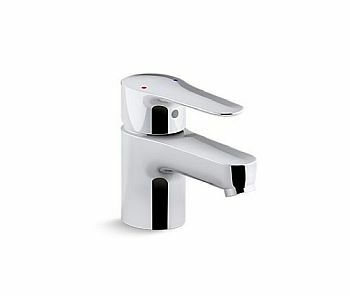 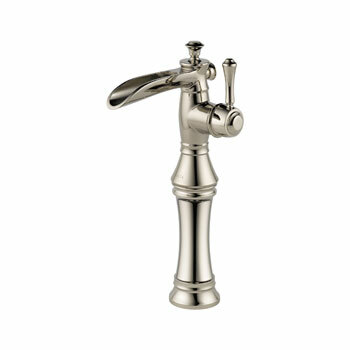 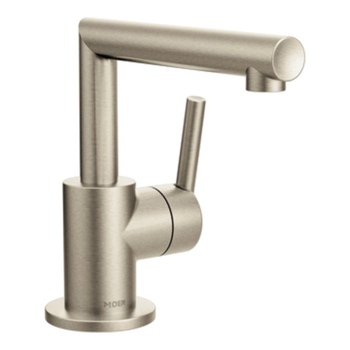 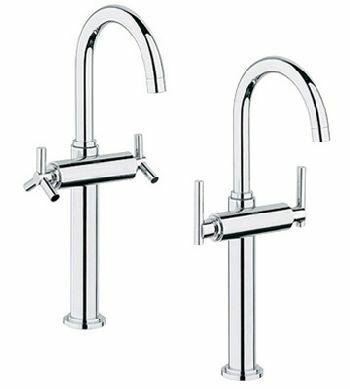 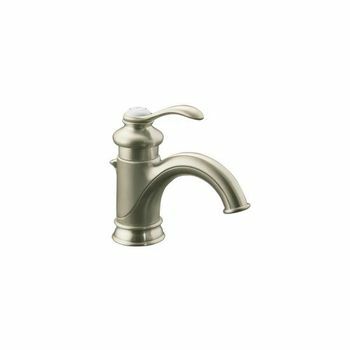 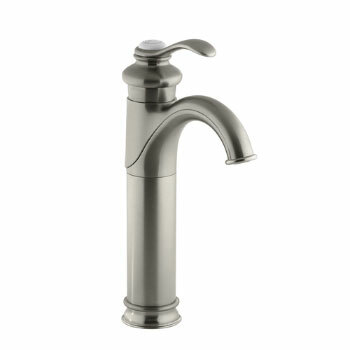 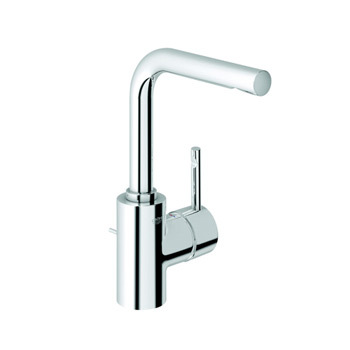 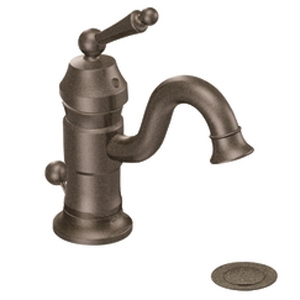 FaucetDepot.com carries many styles of vessel faucets from premier plumbing brands like Price Pfister, Delta, Moen, American Standard, Danze and Grohe. 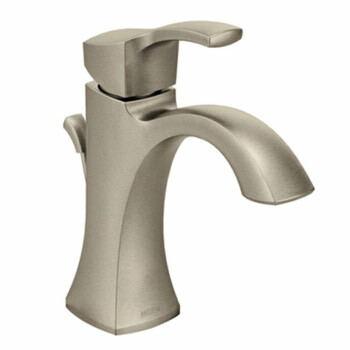 Below we have selected some of our favorite faucets that will work well as with normal sinks or with vessel style sinks. 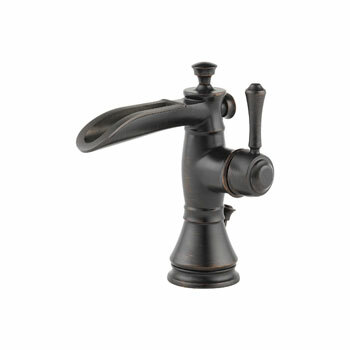 Vessel faucets tend to have a columnar type designs with atypical handles that can be considered for classic and modern design purposes. 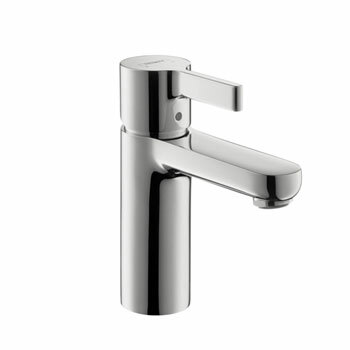 We are confident that you will find the type and finish you are looking for, but if you have any questions or need some help choosing the right one, don't hesitate to contact us anytime. 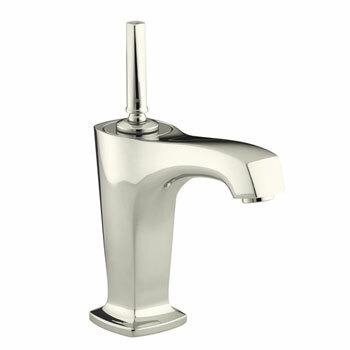 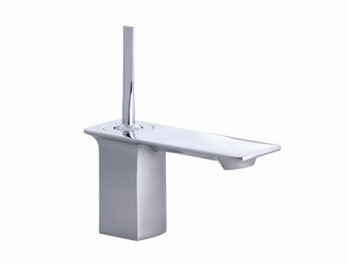 We will gladly assist you in deciding the right vessel faucet for your home kitchen or bathroom. 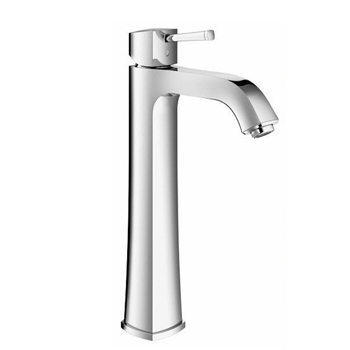 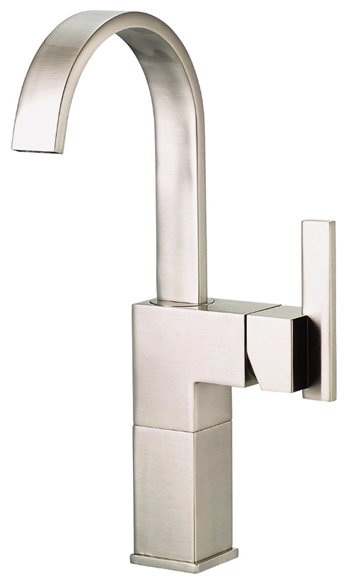 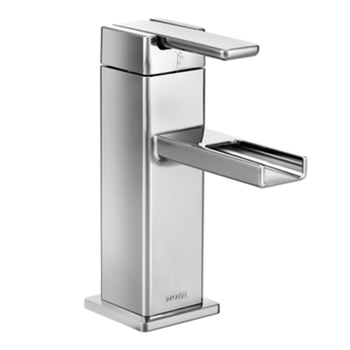 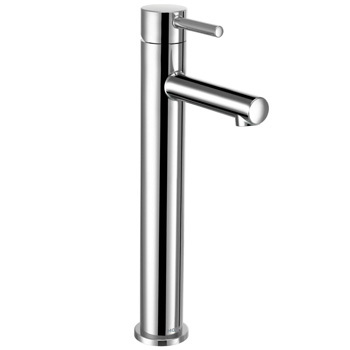 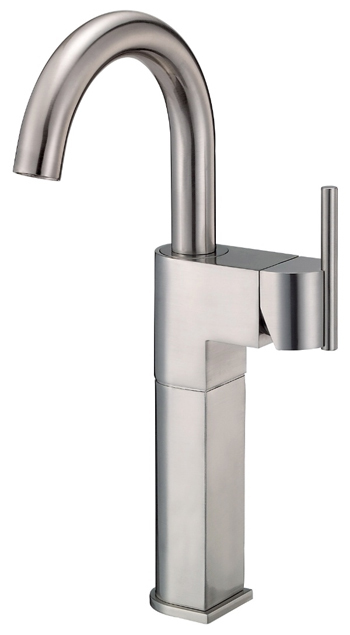 View more lavatory single hole vessel faucets.